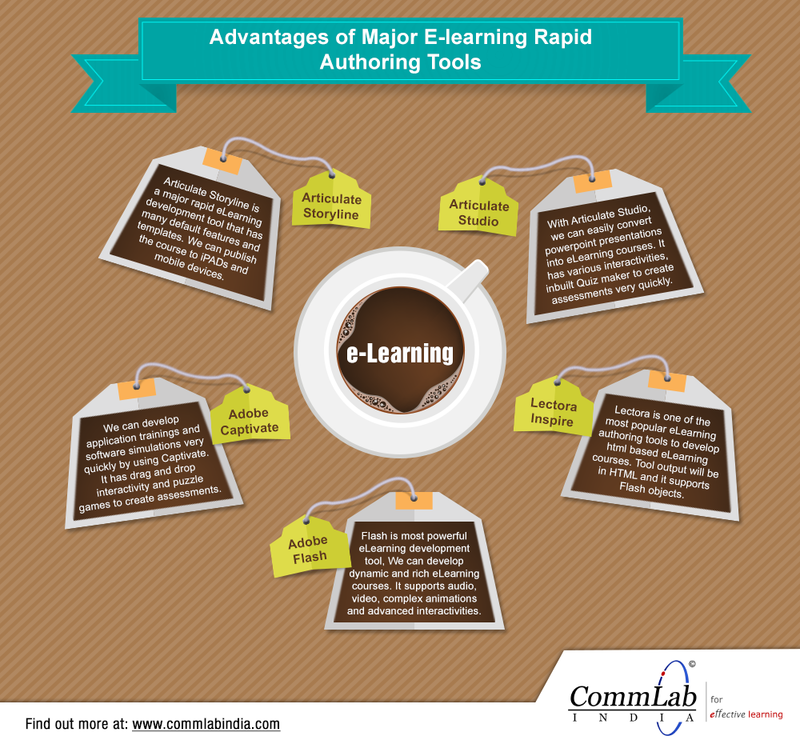 The advent of rapid authoring tools has radically transformed the landscape of eLearning development. Today, the time needed to develop online courses has reduced by more than 40% thanks to these online course authoring software. 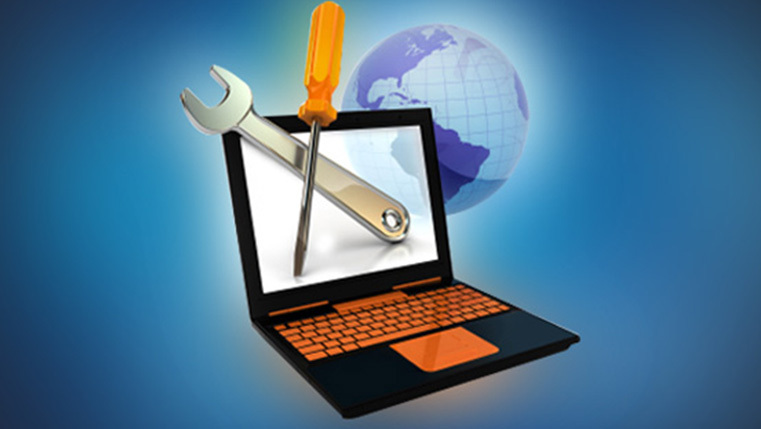 We will now see the important features of some of the widely used rapid eLearning development tools and how they help develop highly effective online courses. 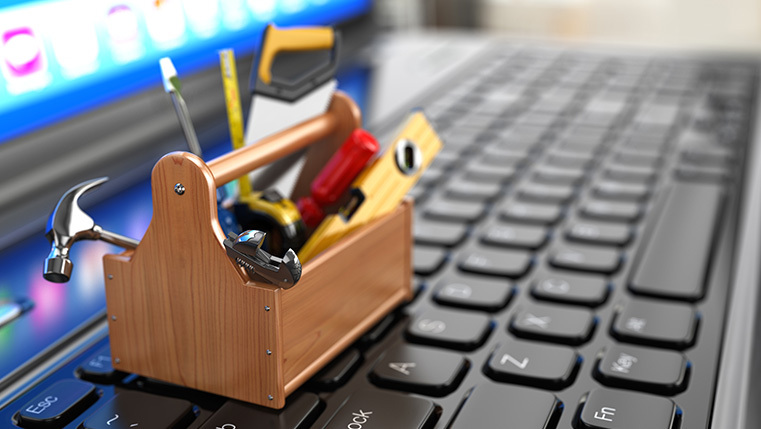 These are some of the key features of 5 highly popular rapid eLearning development tools. Hope you find this post informative.